A period certain annuity is a type of annuity that makes periodic payments to the annuity owner for a certain period of years. When designing a period certain annuity for retirement planning, the annuity owner selects a period of years for which the payments will begin, and generally, once these payments begin, they may not be changed or stopped. At the end of the certain period, annuity payments stop and the annuity owner is not entitled to any further money. Most annuities are deferred, meaning several years elapse between the time the annuity is issued and the time it matures and is converted to an income stream, or ‘annuitized’. During the deferral period, the investment in the annuity grows at a fixed rate, a rate linked to a stock market index, or based on the performance of underlying subaccounts, which function much like mutual funds. 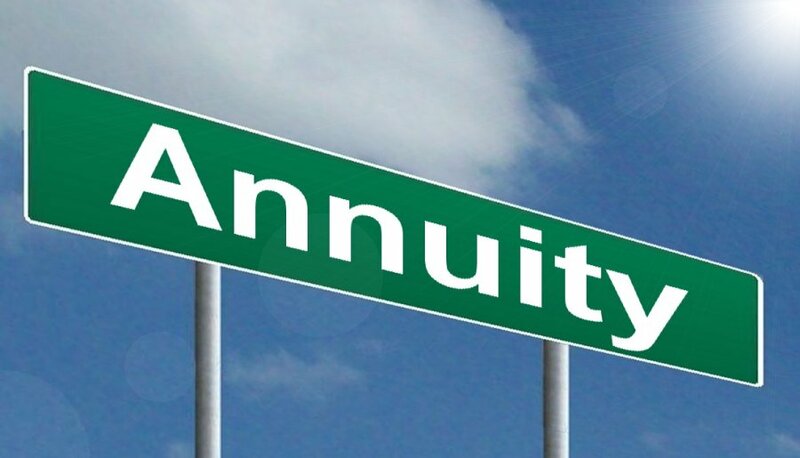 Once the annuity matures, the owner of the annuity may take the annuity’s value as a lump sum or convert the annuity into a stream of periodic income payments. There are several major types of income options that may be selected when annuitizing an annuity. In addition to the period certain option, some popular options are life only, life with period certain, life with cash refund, and life with installment refund. Most insurance companies allow joint lives to be named for an annuity option, meaning that if one owner dies, then another person – usually a spouse – will be entitled to the same benefits as the original owner for the rest of their life. Common periods for a period certain annuity are 10, 15 or 20 years. The life only option provides income payments for the owner’s life, regardless of how long they live. Upon the death of the owner(s), no further payments are due. Life with a period certain annuity works like a period certain option, but with more guarantees. If the owner outlives the certain period annuity, payments will continue for life. If the owner dies before the end of the certain period, then payments will be made to a named beneficiary until the end of the period. The life with installment refund option guarantees payments for the owner’s life, but if they die before receiving an amount of payments equal to their original investment, then the payments will continue to a beneficiary until the owner has been made “whole”. Life with cash refund works the same way, but any money due to the beneficiary will be paid as a lump sum. Period certain annuities have advantages and disadvantages for retirement planning. The certainty of knowing for exactly how long income will be received can provide peace of mind and predictability. It can also be useful if you have financial obligations that you know will persist for a certain time – like a mortgage, for example. On the other hand, it is entirely possible to outlive a period certain annuity. No one knows for certain when they will pass away, but for someone purchasing an annuity for lifetime income, an annuity option with a lifetime guarantee may be a more suitable option. Either that or consider a period certain annuity with a period that is longer than your expected remaining lifespan.